Older Drivers and Licensing: What Does Your State's Law Say? Restrictions on the licensing of older drivers have taken center stage for some lawmakers in recent weeks, in part because of high-profile accidents involving older drivers. Massachusetts, for one, is taking a closer look at possibly requiring driving tests for older drivers who want to renew their licenses. Currently, only two states (Illinois and New Hampshire) require additional road tests specifically for older drivers. In both of those states, drivers age 75 or older must take and pass a driving test before they can renew their driver's license. But a number of states place different kinds of restrictions on older drivers' license renewal, including limitations on the ability to renew by mail, and additional vision test requirements. When states legislate age-specific hoops for driver's license applicants to jump through, they enter controversial territory, and can face allegations of age discrimination. In fact, the driver's licensing laws in some states -- like Maryland, Massachusetts, and Minnesota -- specifically prohibit DMVs and other administrative agencies from treating drivers differently because of advanced age, as the Insurance Institute for Highway Safety (IIHS) points out. For more state-specific information, See a State-by-State Chart of Licensing Renewal Provisions for Older Drivers, from IIHS.org. 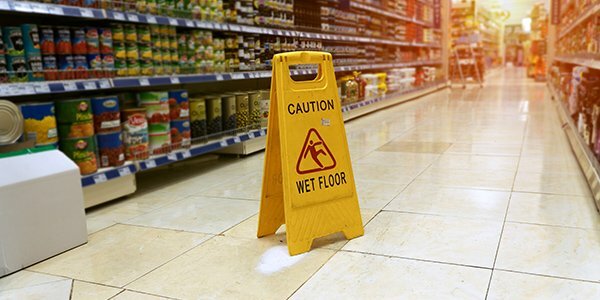 The state of Massachusetts is taking a closer look at its laws on the licensing of older drivers, in part because of a June 2 incident in which a 93-year-old man crashed into a Wal-Mart store in Danvers, MA. The accident injured six people and was apparently caused by the driver's mistaking the vehicle's gas pedal for the brakes. The Boston Globe reports that Massachusetts Governor Deval Patrick is supporting new legislation that would require drivers aged 85 or older to take a driving test and a vision test every five years, if they want their driver's license renewed.